Manufactured home residents will have the duct system for their home tested for leaks. If leaks exist, they will be sealed according to regional standards. Participants will also receive energy efficient LED light bulbs, two free air filters for their heating system, a water heater temperature check and educational information about saving energy. If the water is heated with electricity, the contractor may also wrap water heater pipes and install high-efficiency showerheads and faucet aerators for the kitchen and bathroom. Improvements made to your home may save money and enhance comfort and indoor air quality. No future obligation is affiliated with this service. What is this service worth? The value of the service is dependent on the complexity of the repair. An average service call is worth $400 to $600. Why is Idaho Power sponsoring this program? 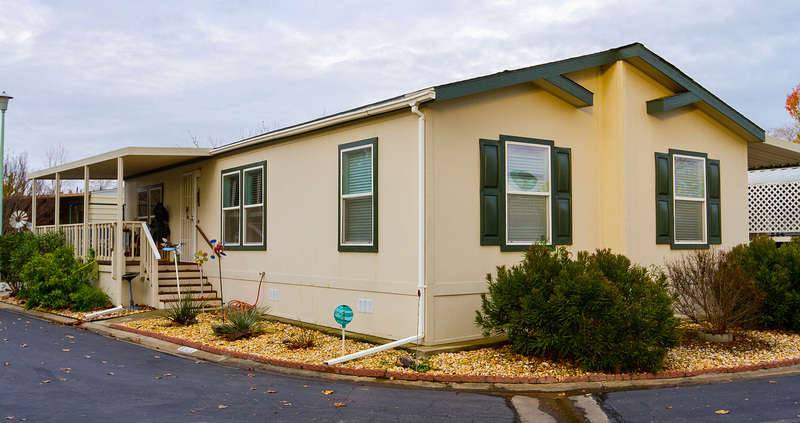 This program helps manufactured and mobile home owners with electric heat savings on their energy bills by using electricity more efficiently. Rising energy costs have a higher impact on customers who rely on electricity for heating. Idaho Power wants to help customers with electric heat in a tangible way. Leaking duct systems can lose as much as 70 percent of the air intended for heating or cooling in a home. Ducts operate under pressure, making a one-square-inch hole in a system similar to a 20-square-inch hole in a wall. Typical losses are around 30 percent. Do I have to be home at the time of service? Yes, you must be present when the contractor is working on the home. Appointments last generally 2 to 2½ hours. Missed appointments are expensive for the contractor, so please reschedule in advance if you cannot make your appointment. What if I have a problem after the house call is completed? Please contact the certified contractor who provided the initial services for any follow-up questions or concerns. When will the program run? It is available year-round. Homes are serviced on a first come, first serve basis.